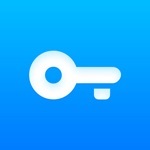 2.Vault supports Move, Copy, and Delete functions to manage your privacy more conveniently! Thank you for using the app, and for your feedback, which helps to improve the app. 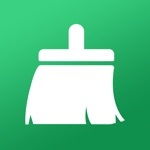 Super Clean is a small, fast, and practical cleaning tool for iPhone. 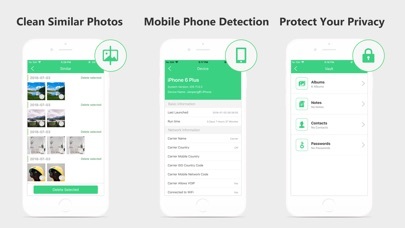 Super Clean provides features like compress video & photo without affect sharpness, and correct duplicate or missing contacts;Test network speed;Scan all devices connected the same Wi-Fi. - Find out photos, pictures and videos that are big size! And compress them quickly. 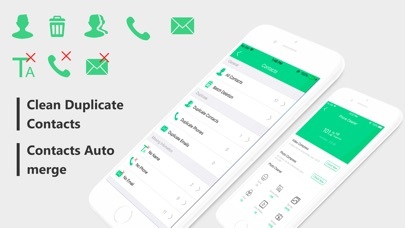 - Find & Merge duplicate contacts! - Show download and DNS speed. Speed test is available in Cellular networks and Wifi. 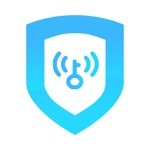 - Scan all devices connected the same Wi-Fi.